Synopsis: The third entry to the Valhalla Knights series is here with Eldar Saga. 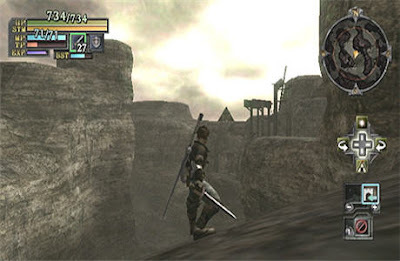 In this Wii exclusive title, the lands of Eldar are being overrun by monsters and it is up to you to confront the hordes of monsters and save this town, known as the origin of chaos. Valhalla Knights is an action RPG and if the first entry from the series to be released on a console system with a revamped graphics engine to allow for real time battles on the field map, which is new to the series, while customization and exploration still hold true to the previous entries. Online coop is also new feature to the series making its debut on Eldar Saga. Praise: Character customization is a massive feature in this title with options ranging from physical appearance and clothing to weapons, spells, and classes. While the customization is easy to learn it is still very in depth and something you will continue to change through gameplay. The new real time battles are quite easily the best new feature to this title as there are no random battles and no cut scene going into battle. Coop and the hiring of mercenaries make quests easier to complete with less of a chance of death and having to start over with half your gold. 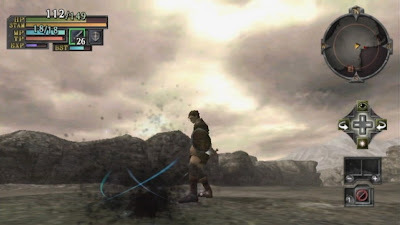 Gripes: Battles are more difficult to get the hang of than the character customization, as you have to be pointed right at the enemy before attacking and if you miss, make sure you point your hero at the enemy before hitting the attack button again, because if you try pointing your character in a different direction while pressing any of the attacks, you will still be pointed in your original direction. 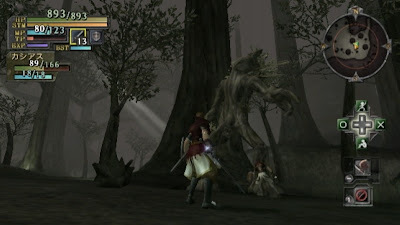 The visuals are dark with shades of brown, and though it makes the game more eerie, it can be hard to make out the enemies from the environment. 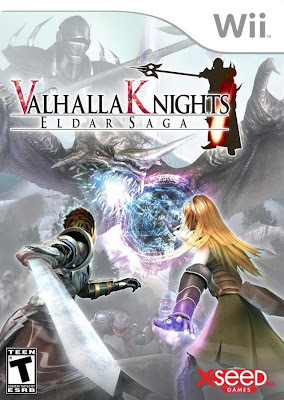 Overall, the Valhalla Knights series is a solid role playing series, and moving it to the Wii with Eldar Saga was a good move when there is a lack of good role playing games for the console. Fans of the series and genre both should really enjoy this title as it provides a number of character classes and races to master. Though it does take a couple hours to get the hang of quests and battles, if you stick it out, you will not be disappointed. Mashbuttons.com gives Valhalla Knights: Elder Saga a 6 out of 10. 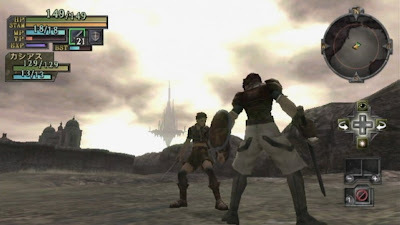 Valhalla Knights: Elder Saga is available now for the Wii.